4. full screen large size dispalying, single screen displaying, random combination of several screens. 5. Each screen has HDMI in, DVI in, VGA in, RS232 in, RS232 out. 6. Can be installed on the wall or on a floorstanding cabinet with wheels on the base. 7. Touch screen frame on option. 8. 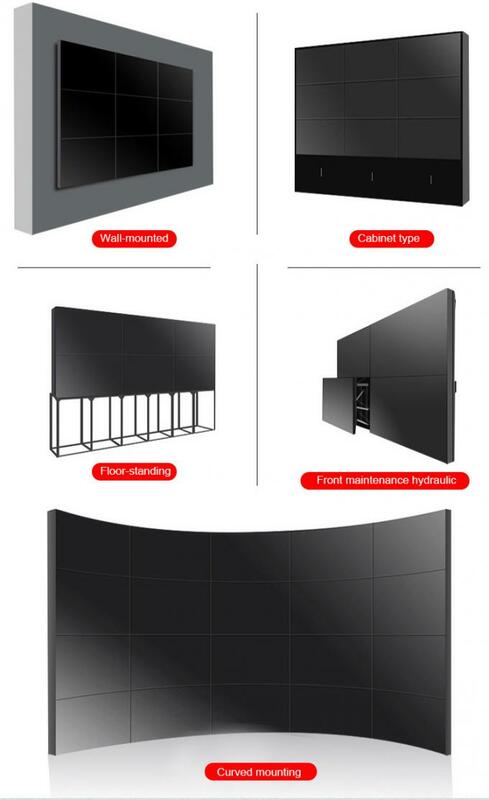 Curved video wall shape with IR touch frame also available. 9. 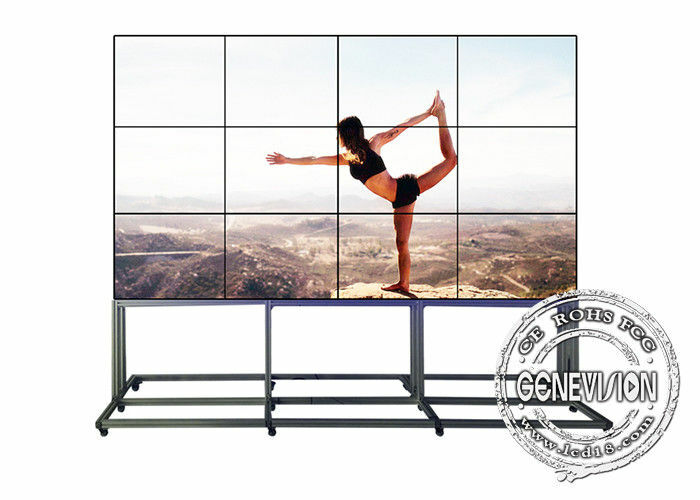 LTI550HN11 is Samsung video wall screen item. 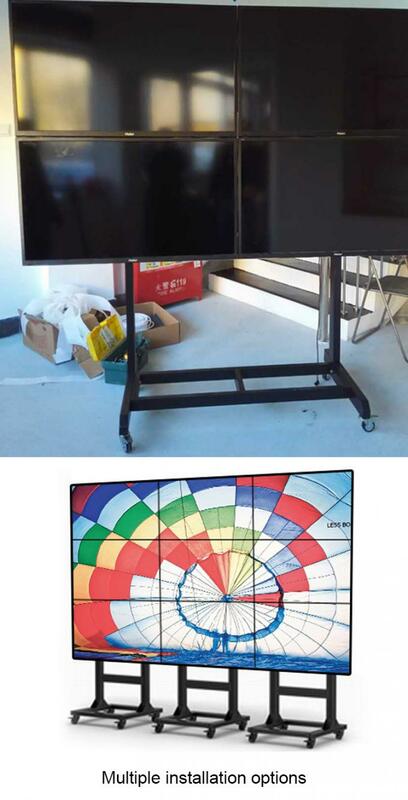 We have full range of LCD video wall from 46inch to 65inch, in various narrow bezel and different high brightness, installation can be on the wall or with a floorstanding bracket or on a moving stand with wheels, so you can move it anywhere needed, for signal input, we can use HDMI signal enhancement connector to avoid any singal weak. Front maintenance one-button push bracket and IR touch frame on option. Screen size: 49" 55" 65"